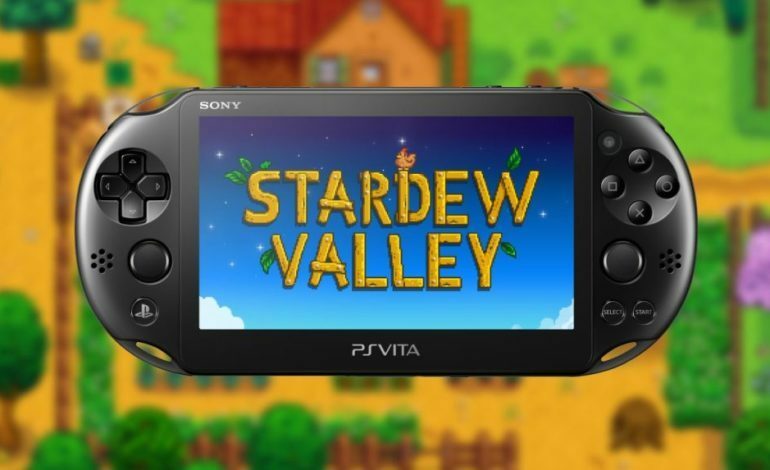 Players who love farming on the go, get excited: Stardew Valley for the PlayStation Vita has a release date. The announcement was cross-posted on the game’s official blog as well as the PlayStation blog. Creator Eric “ConcernedApe” Barone was the one to make the post. Apparently, there have been a lot of questions since the port was originally announced last year. Barone is more than happy to finally provide an answer. The good news is players who already owned the game on PlayStation 4 will get the PS Vita version for free. The same goes for anyone who buys the PS Vita. 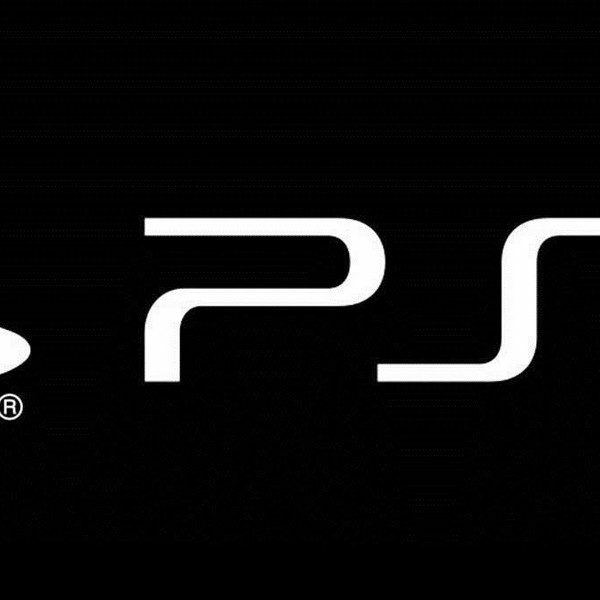 They will receive the PlayStation 4 version at the same time. That is some great cross-platform value, and it will potentially bring more players to the PS Vita version. The bad news is that, at least for now, PS Vita players will not have access to the upcoming multiplayer features that are currently in beta. But they will have access to all of the original farming adventures that made the game such a critical and commercial success. This is another in a long string of console ports for the charming farming simulator, for it moved from its origins on the PC in 2016 to the Xbox and then to the PS4, and finally onto the Nintendo Switch late last year. There are a lot of updates coming from Barone and publisher Chucklefish as the team works hard on the new multiplayer features as well as an enormous single-player update with plenty of new content for those who prefer farming alone. PS Vita owners can get their hands on Stardew Valley starting May 22.